EN: inch unit (If there is no EN, it means metric unit in mm). 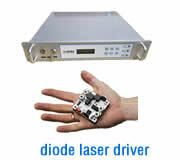 Coating: di-electric coating at 10.6nm. 1. FL=focal length; BFL-back focal length. 2. There are too many items and models and welcome to call us or send us an email if you have any further enquiry or question! This wide range of CO2 plano-convex lenses have been prepared to fit most OEM, Industrial and Medical laser systems. 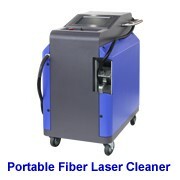 All have been manufactured to high-quality laser specifications for high-power applications. 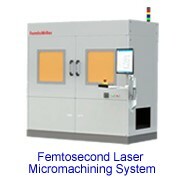 Made with laser grade zinc selenide with computer optimized anti-reflection coatings. Meniscus lenses form the largest and most popular part of our product range. 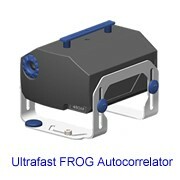 l Manufactured in high quantities to keep costs low. The following standard meniscus are available. 1. 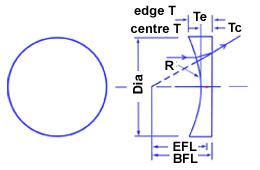 WL-wavelength; FL=focal length; BFL-back focal length. 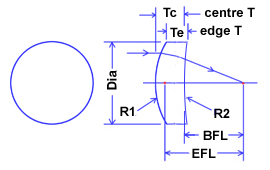 Aspheric Lenses are intended as single-element alternatives to the doublet series and high-performance alternatives to short focal length meniscus lenses. 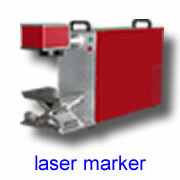 YAG laser focusing lenses ZnSe material Laser mirror Dual-focus lenses Doanload data sheet "Mirrors & Lenses"